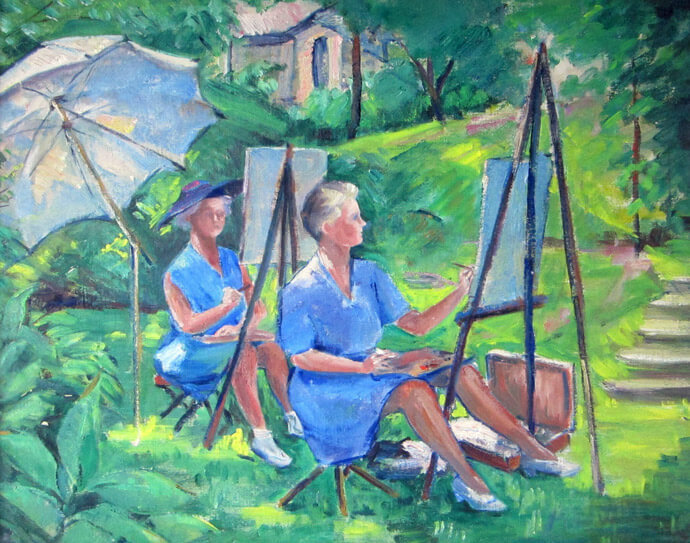 Join us for a day of original art “en plein air”, with selected artists painting scenes on The Castle grounds. Watch and interact with the artists at work, with finished paintings available for viewing and purchase. (Rain Date of August 5 from 10:00 AM to 3:00 PM).